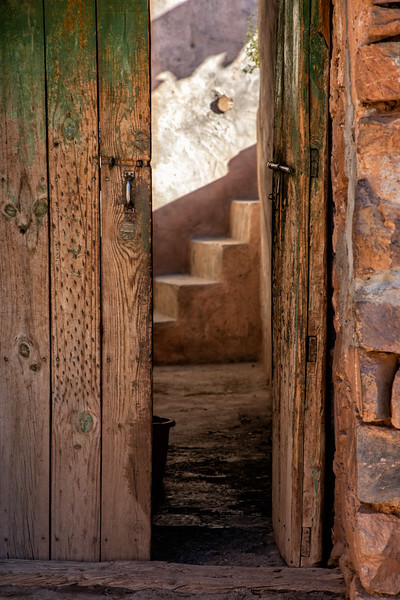 As we hiked through the Atlas Mountains passing by Berber villages, this doorway caught my attention. The muted colors and shapes were eye-catching and then imagining all the stories behind these doors for such a different way of life. That’s what I love about travel and especially adventure travel, getting a chance to glimpse into different cultures.